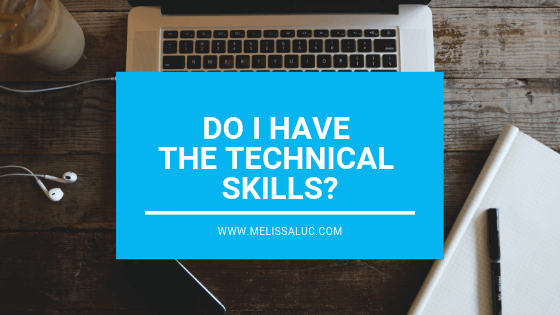 Do I have the technical skills? A lot of people shy away from starting an online business because they don’t think they have the technical skills. Go on Google to do a search? Send an email to a friend? If you said yes to any of the above, then you already have the basic skills you need! SFM will provide you with all the tools and training you’ll need to build your own successful online business. Personally, I learned all my skills through the SFM step-by-step training program. I built my very first website using a drag and drop program. There was no complicated coding. And it was extremely user friendly. I learned to use an email marketing service that allows me to keep in touch with my subscribers. I’ve advertised on Google and Facebook which, I bet, is where you found me. As part of the SFM education, you will have access to over 10,000 e-Learning courses in business, marketing, creative and technology. All the materials are digital. You can access them at any time, on any device, that’s connected to the internet. And, you can learn at your own pace! SFM has an exclusive private community to provide you with the coaching, mentoring, training and support you’ll need. You’ll never have to feel alone working online! Having said all that, you’ll need to dedicate some time and energy to learning the skills. It’s just like learning to ride a bike, you’ll have a few stumbles at first, then eventually it will become second nature to you. So, are you ready to give it a go? It’s time to get past your tech worries and create an inspired life!